Darren Just leads the IT function across the 250+ employees at Senators Sports & Entertainment. He Developed an IT strategy that includes hosting of critical business services and outsourcing of IT functions to dramatically improve resiliency and availability of critical services and enhance the fan experience. Darren also reviewed the existing infrastructure and IT team and identified a new strategy to realign the team for future growth and development. He also oversees the delivery of high-profile events within the Ottawa area (All-Star Game, Junos, etc.) in conjunction with multiple organizations with tight timelines. Darren also leads the organizational drive to achieve and maintain PCI compliance. Roger Hatch is Senior Director, Core Technology Services at the Bank of Canada. He provides leadership to the Enterprise Architecture, Consolidated Platform Delivery and Service Management divisions. He also leads the Business Recovery Enhancement program, which is driving a major transformation in the way the Bank delivers and operates business systems, as well as significant advances in resilience and disaster recovery capabilities. 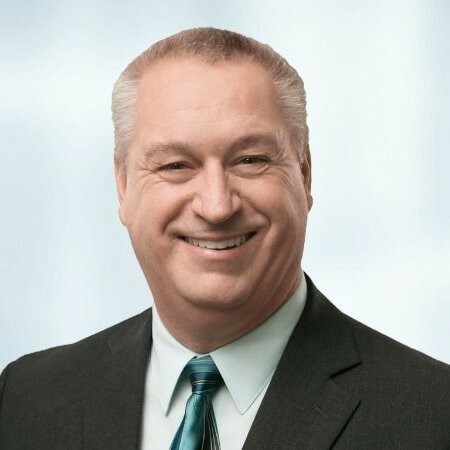 Roger began his career in the Canadian Forces, where he managed the telecom infrastructure for a large base and then led a series of national information IT infrastructure projects. Prior to joining the Bank of Canada in 2012, Roger was the Director of IT Services at the Office of the Superintendent of Financial Institutions, the Director of Information Security and Recoverability at Canadian Payments Association (now Payments Canada), and the Chief Operating Officer for Pythian, as well as a management consultant for many private and public sector organizations. 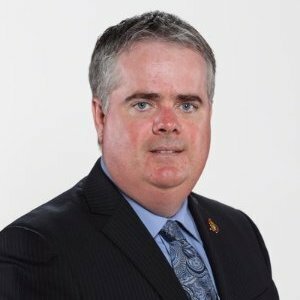 Roger is also active in a number of volunteer organizations, including his position as a member of the IT Committee of the University of Ottawa Heart Institute Board of Directors. You must be a CTO, CIO, CSO or related technology leader with $500m+ in revenues to attend; senior government officials also in attendance.